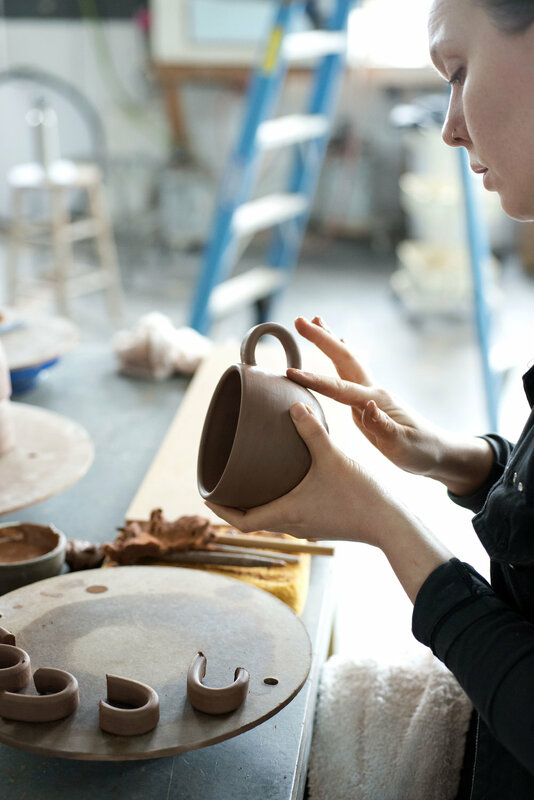 As an intern, you will experience a hands-on work environment and gain an understanding of the process from raw clay to creating the final product through various types of ceramic production methods. We also offer guidance and support for any of your own ceramic based projects. We are looking for motivated people who are eager to learn new skills, love clay, and want to get their hands dirty! Please contact us by filling out the form if you are interested. Tell us a little about yourself and why you are interested in working at the studio.